After soldering so many 0602 packages and 0.65mm pitch circuits, it is really nice to do some soldering on 1.25mm pitch ICs. You can even solder cables to these ICs. Why should one do this? I have to do some tests with I2C communication on the Raspberry Pi. The Raspberry should program an I2C EEPROM. That does not look like an audio project, but it is. This is the first step for our DSP project (the DSP will run standalone and has an integrated EEPROM for its program). An they also have to be removed from the /etc/modprobe.d/raspi-blacklist.conf file (just comment them out). The EEPROM has the I2C address 0x50 – correct. With the 16kB EEPROM used here, this does not work very well, because addresses use 2 bytes. Therefore we need an additional abstraction layer to read and write data. Note, that the following program code is not final and only shown as an example. 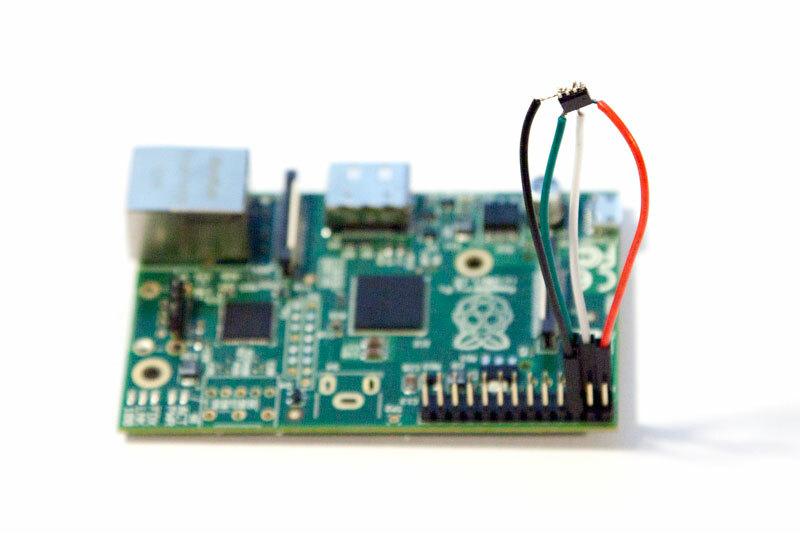 This entry was posted in Projects and tagged i2c, raspberry pi, soldering on October 30, 2013 by Daniel.